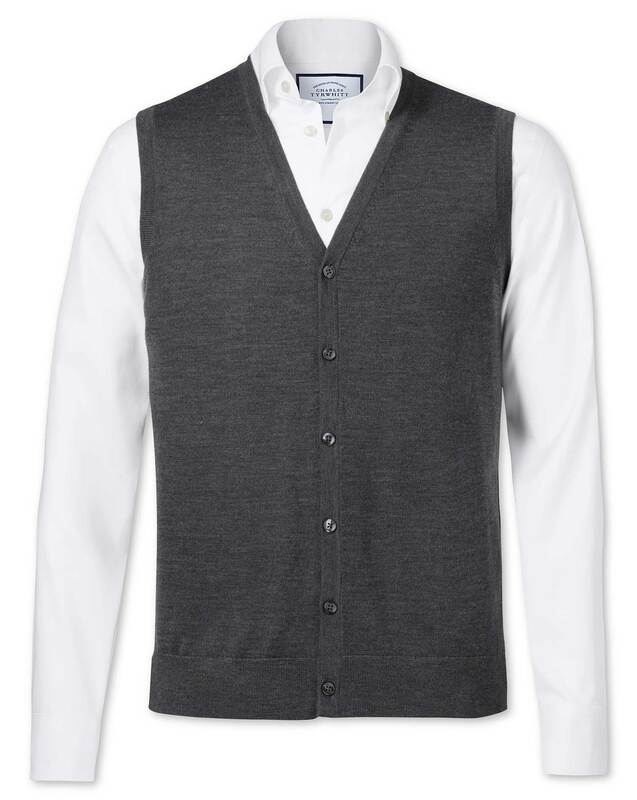 The Men's Charcoal Merino Wool Waistcoat arrived in excellent condition and all as described online and in brochure received in the post. Fits well, and feels very soft to touch - like it very much. Feels good and fits really well. When I recieved the waistcoat, it was a perfect fit, and I was very happy. Good fit, appears well made, well finished. Very happy.